FDA approves new therapy for advanced lung cancer. 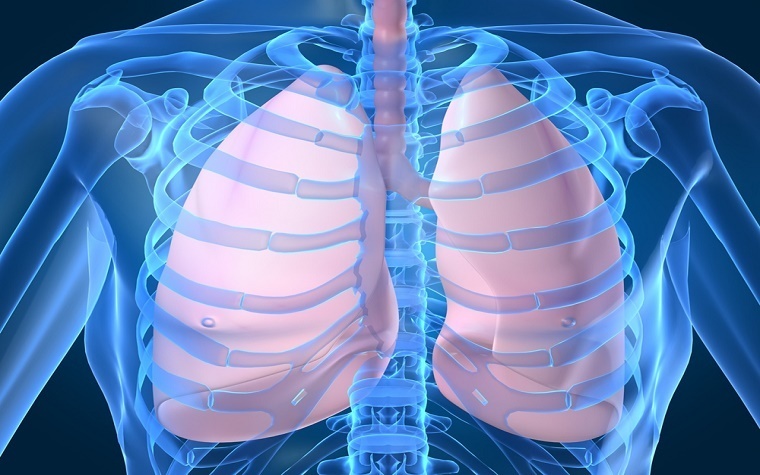 Alecensa (alectinib), an oral medication for the treatment of advanced ALK-positive non-small cell lung cancer (NSCLC), has been approved and granted breakthrough therapy -- in addition to orphan drug designation -- by the U.S. Food and Drug Administration (FDA). Alecensa is for patients who have been unsuccessfully treated with Xalkori (crizotinib), one of the most commonly used NSCLC therapies. Alecensa works by blocking the activity of the ALK protein. It has been the subject of two clinical trials. In the first, the tumors of 38 percent of patients treated with Alecensa shrank and experienced no growth for an average of 7.5 months; in the second, tumors shrank in 44 percent of patients, and no tumor growth occurred for an average of 11.2 months. Additionally, over half the patients in both studies experienced partial shrinkage of brain tumors related to their lung cancers. Alecensa is marketed by San Francisco, California-based pharmaceutical company Genentech.